All sleeves have self-sealing flaps! 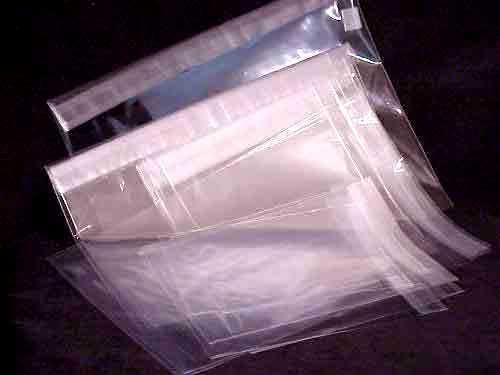 If you make or store stationery, you need these extremely handy, good looking, perfectly clear sleeves. They have solved our stationery packaging problems!